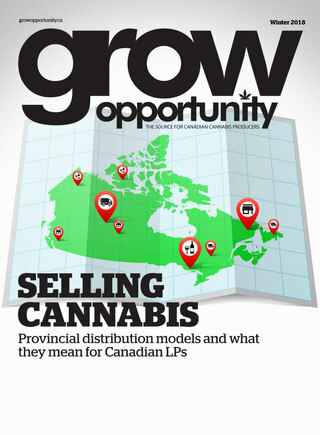 CannTrust’s cultivation and processing permit under Health Canada Cannabis Regulations was amended to include the final 20 per cent of its Phase 2 expansion. This latest news means that the entire 450,000 sq. ft. of the Vaughan, Ont.-based licensed medical cannabis producer’s perpetual harvest greenhouse in Pelham, Ont., is now fully licensed. The company made the announcement on Monday. The last 20 per cent of the Phase 2 expansion is expected to be operating at full capacity by the end of Q2 2019.